CURT has a coupler to suit the style and weight capacity of your trailer. 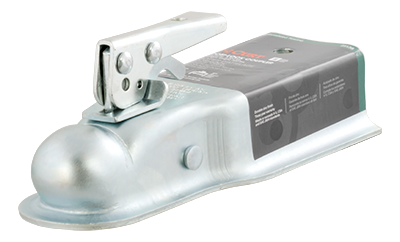 Our straight-tongue couplers and A-frame couplers fit a variety of trailer types, and many feature a posi-lock latch. We also offer channel mount couplers for a highly adjustable option.